Pfizer is off the hook after a week-long trial in St. Louis Missouri cleared it of any liability that its antidepressant drug Zoloft caused birth defects in pregnant women. The lead plaintiff in the case Kristyn Pesante had argued that the drug caused her son to develop a congenital heart problem. It is a big win for the company as Zoloft is a major drug and a key source of revenue. The plaintiff argued that she had taken the drug during her first trimester as Pfizer had claimed Zoloft was the best treatment in the market with a lower risk of side effects. The company in its defense in court said there was no direct scientific link between Zoloft and the alleged birth defects. The trial proved beyond doubt that the drug did not cause any birth defects in women who took the drug as initially alleged. The plaintiff had argued that Pfizer purposely did not reveal side effects associated with the drug in a bid to get more sales. Pesante was not only asking for compensation for the alleged effects of the drug but also sought disciplinary measures to be taken against Pfizer. The pharmaceutical giant has been under immense pressure, a number of lawsuits having been filed by mothers who gave birth to babies with cardiac and other defects. Many similar lawsuits have already been filed in US state and federal courts but Pfizer should have its head held high having won one of the selected cases at the back of massive support from agencies such as American Heart Association and American Psychiatric Association. 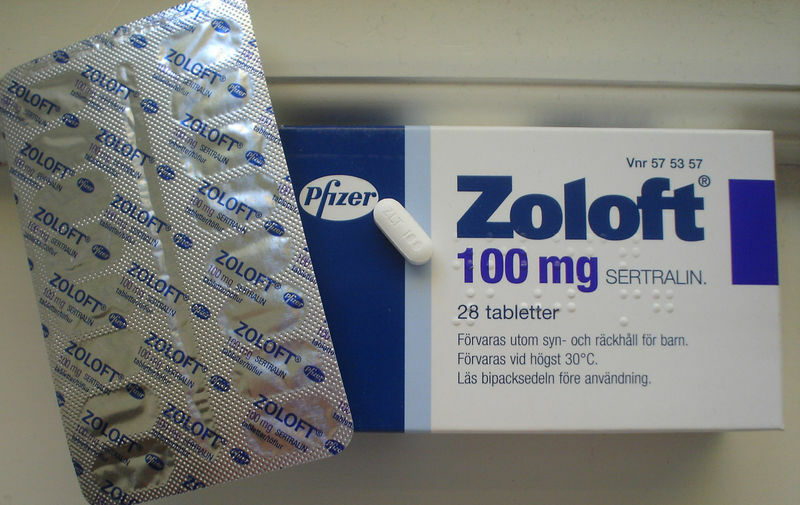 Zoloft has the vote of approval from the U.S. Food and Drug Administration and is among a group of antidepressants usually prescribed to lower depression. Focus now shifts to Philadelphia where the second trial is to take place later in the year.